Make Your Home Safer, Cleaner, and Smarter With These Discounted Finds | OhGizmo! By Aiza Coronado on 07/26/17 • Leave a comment! Better switch to the new TP-Link Smart Plug Mini. Just like its older version, it works with Alexa & Google Assistant, supports device scheduling, and gives you remote access. 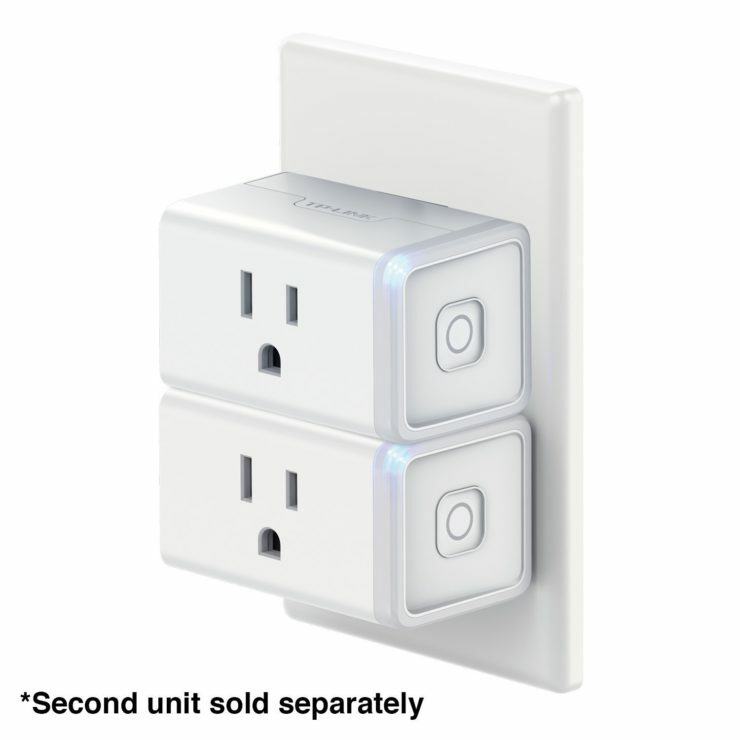 But this one’s tinier and you can fit 2 smart plugs in a single outlet. It sells for only $30 a piece. 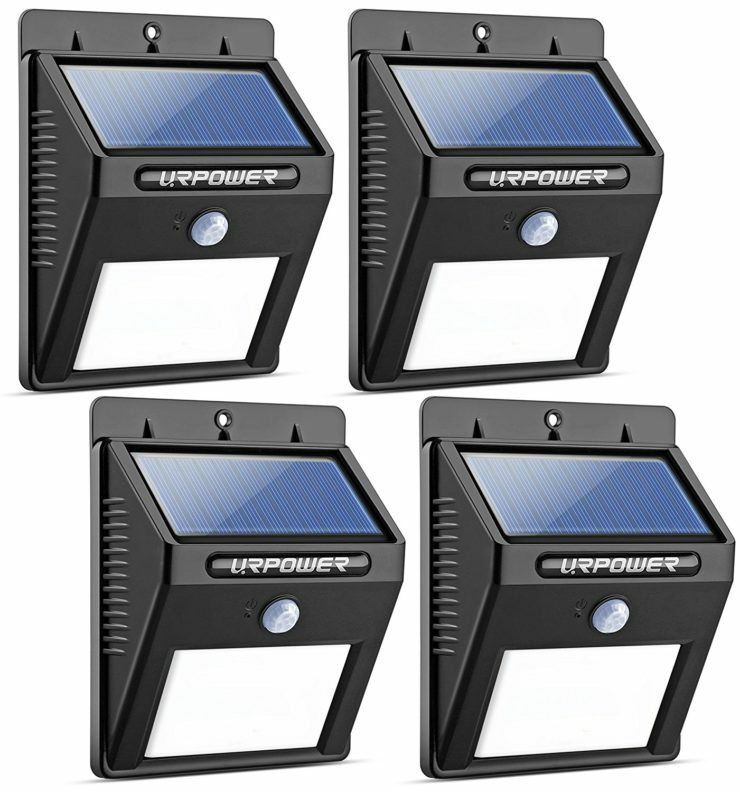 Next up are these URPOWER Solar Outdoor Lights that are waterproof, solar-powered, and equipped with motion sensors. They’re low-maintenance. Install them once and forget about it. They’ll keep your property safe, emitting a bright light when it senses motion at night. For a pack of 4, you need to pay $33 only. Last we have an item that can drive the odor away from your bath. This Hamilton Beach Air Plug-Mount Oder Eliminator has carbon filter traps that neutralize odors. 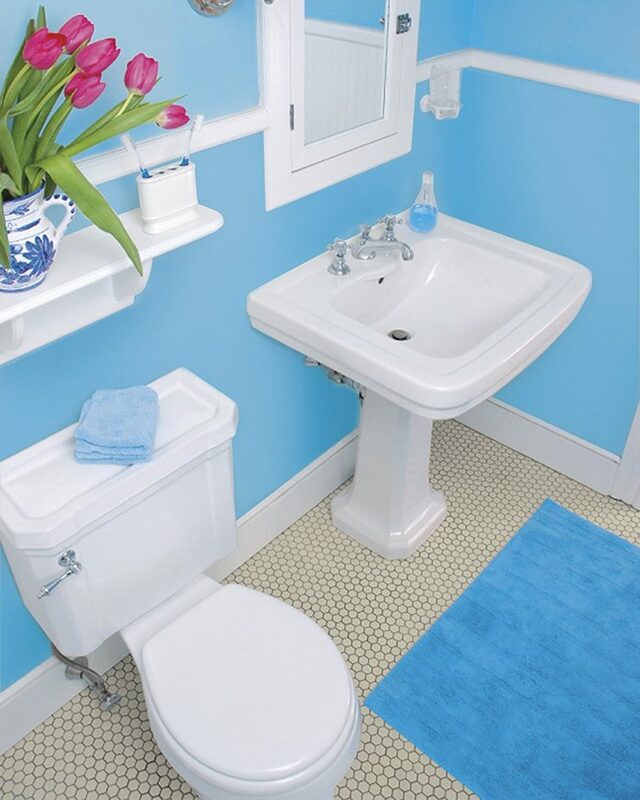 It’s perfect not just for your bath, but for your kitchen, pet areas, and patio (if you have a smoker at home). It’s just $13.